Crysis 2: Be the Weapon is just around the corner and will be released very soon. 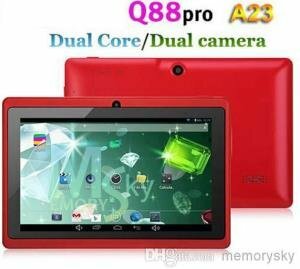 It is set to be released on March 22, 2011. Crysis 2 will be one of the big games that you will be expecting next year (2011). Develop by the Crytek and published by Electronic Arts, Crysis 2 will be available on Xbox360, Microsoft Windows and Playstation 3. 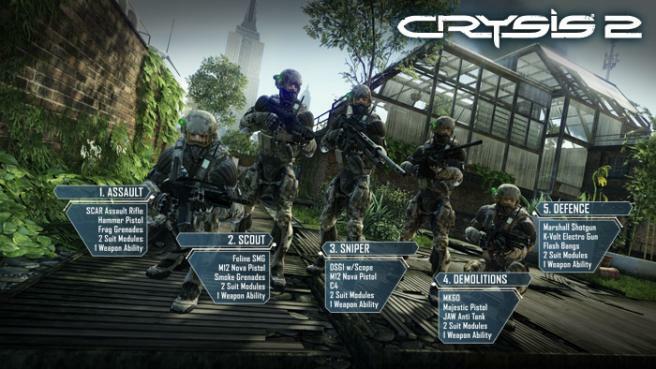 Crysis 2 will be using the CryEngine 3. New York City will be the new battlefield for Crysis 2. New terrifying aliens will invade the city. In Crysis 2, players will be able to enjoy the Nanosuit 2. Nanosuit 2 is the redesigned and improved version of the first Nanosuit. The suit is to feature many improvements over its predecessor, giving players freedom to upgrade their suits based on their own style of combat. • Nanosuit 2: Adapt your combat tactics by customising your Nanosuit and weapons in real time, unlocking a variety of supersoldier abilities. • New York New York: Crysis set the visual benchmark for PC games that still stands today. Crysis 2 will redefine the benchmark on console and PC platforms, shifting their attention to the rich urban jungle of New York City. • Amazing Aliens and AI: Challenging best-in-class AI with unique group coordination and group behaviour systems which give realistic responses to your actions. • Multiplayer: World-renowned multi-player shooter studio Crytek UK is reinventing multiplayer – using Nanosuit technology the player has nearly unlimited ways to approach the dynamic combat environment. Hopefully we can download a free demo version of Crysis 2 and will be available soon. In the meantime watch trailers of Crysis 2: Be the Weapon below. Official Crysis 3 PC System Requirements Released!